Despite the emergence of Amazon as a global leader in retail and retail savings, (Check out the best deals currently live on Amazon) Walmart is still a great option to pick up pretty much whatever you want at a low price. If you haven’t browsed Walmart’s large online inventory of discounted products in a while, check out some of the best deals the site has to offer by clicking here. Otherwise, if you want us to break down some great savings on items you might love, stay tuned as we break down the best Walmart Deals below and as always, remember to check in here at The Daily Dealer, for all the best deals on all types of great products. Power tools are a lot like guns, as you can never truly have too many! 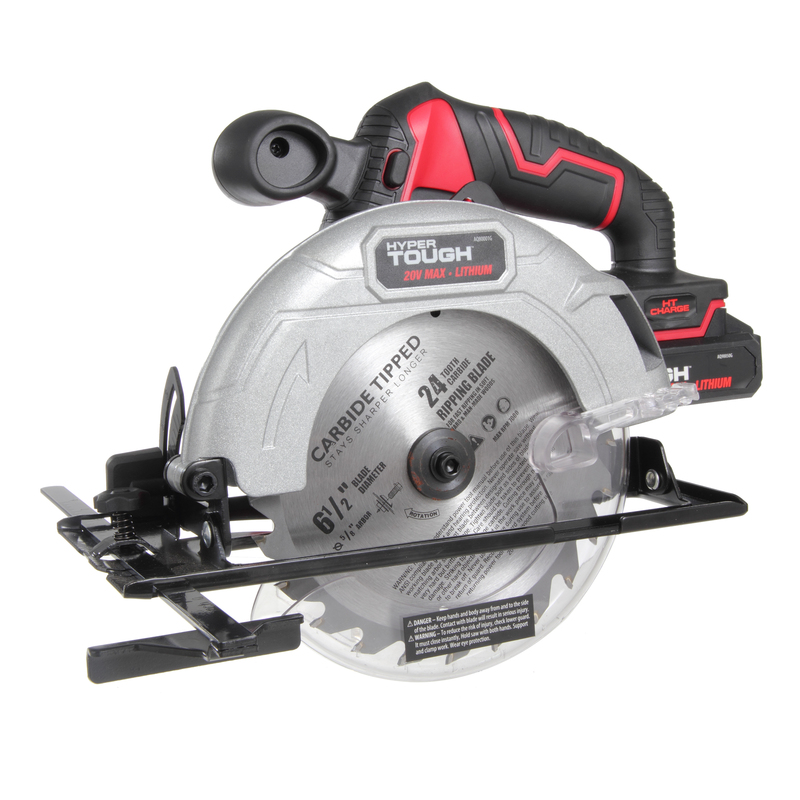 To that note, think about picking up this Hypertough 20V Cordless Circular Saw on sale now for only $49. It promises to provide fast and accurate one-handed cutting and can be used without being plugged in. Save $10 on a Nintendo Switch Pro Controller. Need an extra controller to dominate your friends in Super Smash Brothers, Mario Kart or other Nintendo favorites? 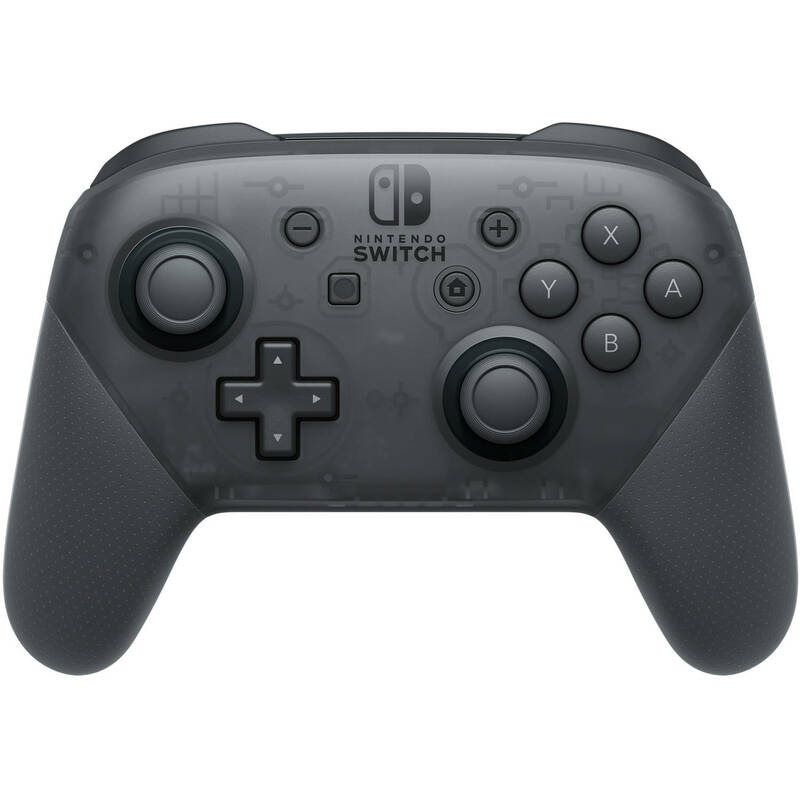 This controller normally retails for $70 but can be picked up on sale for $59 if you act quickly. Need a microwave? 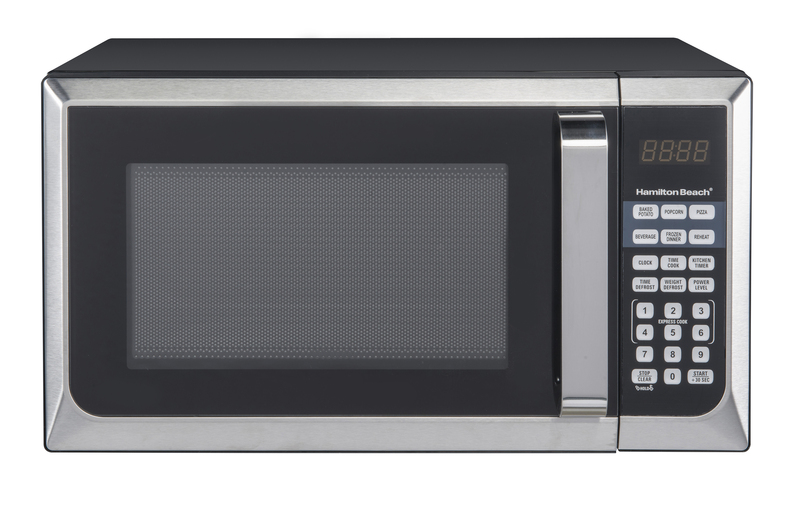 This Hamilton Beach Microwave is currently on sale for only $55. Customers who reviewed the product are raving about the stainless steel quality and good value size given the sales price. Looking for a deal on cooking-ware? 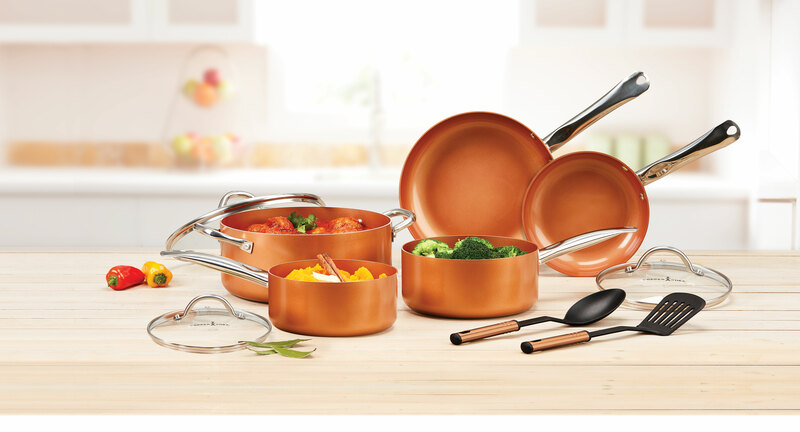 This Copper Chef 10-piece set complete with every pot and pan you could need is now on sale for only $68. Get in on this deal while you still can as stock is limited. Are you in search of savings for bunk bedding? 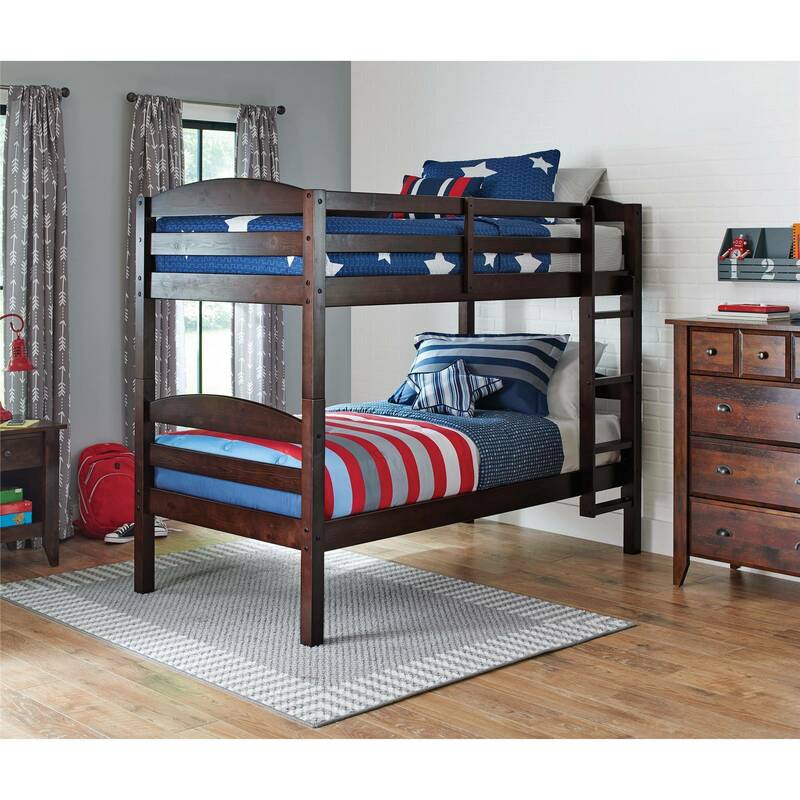 Get this Twin wooden bunk bed frame available in multiple finishes, starting at only $159. Remember, the deals mentioned above are only a few of the great deals available at Walmart.com. To find exactly what you’re looking for at a low price, be sure to browse here and check out the best deals for yourself while they are still going on.